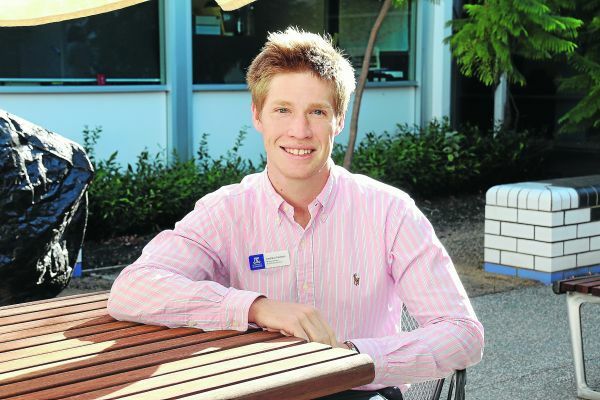 Andrew Feehan is originally from Shepparton and wanted his first clinical year to be in a smaller rural hospital. Andrew Feehan is originally from Shepparton and wanted his first clinical year to be in a smaller rural hospital. He was keen to have access to one-on-one teaching and to practice procedural skills. In his first clinical year at the University of Melbourne’s Rural Clinical School, Shepparton and Goulburn Valley Health, he saw his confidence and skill level improving faster than he expected. “I enjoy living in Shepparton and have joined the local gym and local SES to try to get involved in the community as much as I can, and assist with any accidents wherever the SES is called out. “Involvement with the community is important. It makes you feel like you are a part of the town.